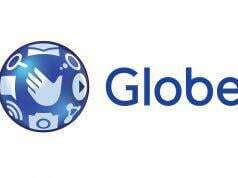 Globe Platinum recently introduced the Platinum Lifestyle No Lock-up Plans that offers data of up to 40 GB and built-in unlimited roaming allocation per month, all starting at Plan 3799. 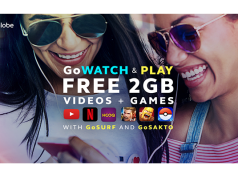 Giving customers the power to pursue passions and stay connected wherever they go, this groundbreaking offer lets customers surf and stream with almost double the data allocation, using the device of their choice. 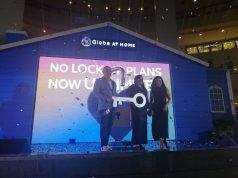 Globe Platinum Lifestyle No Lock-up plans no longer have a 24-month lock-up and comes with free content and bigger data allocation. 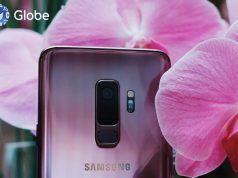 The plans also come with unlimited data roaming that adds to the convenience of Platinum clients who frequently travel whether for business or leisure. Platinum clients get 20 GB of mobile data plus two days of unlimited roaming per month for Plan 3799 and four days/month for Plan 4999. 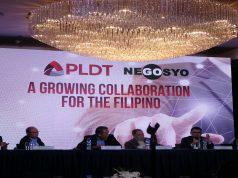 On Plan 7999, customers get a supersized 40 GB of mobile data and 6 days/month of unlimited data roaming. 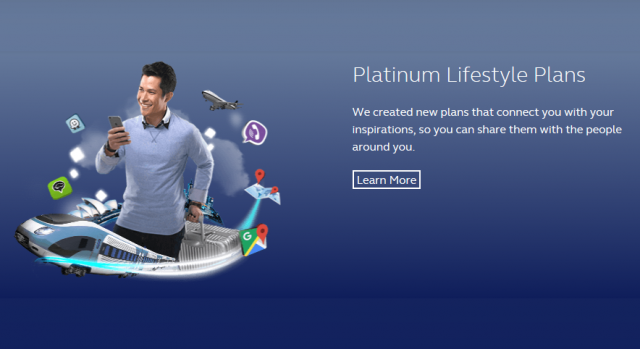 Alongside the special privileges that come with the being a Platinum client, each Platinum Lifestyle No Lock-up Plan comes with access to Spotify Premium, HOOQ, NBA League Pass, and a suite of productivity packs. 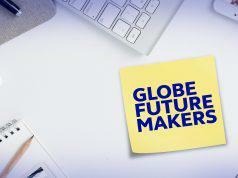 To know more about the inspiring world of Globe Platinum visitwww.globe.com.ph/platinum.